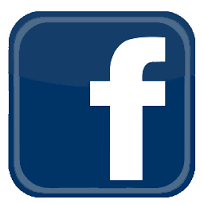 Established in 1971, by Bernadette Quercio. 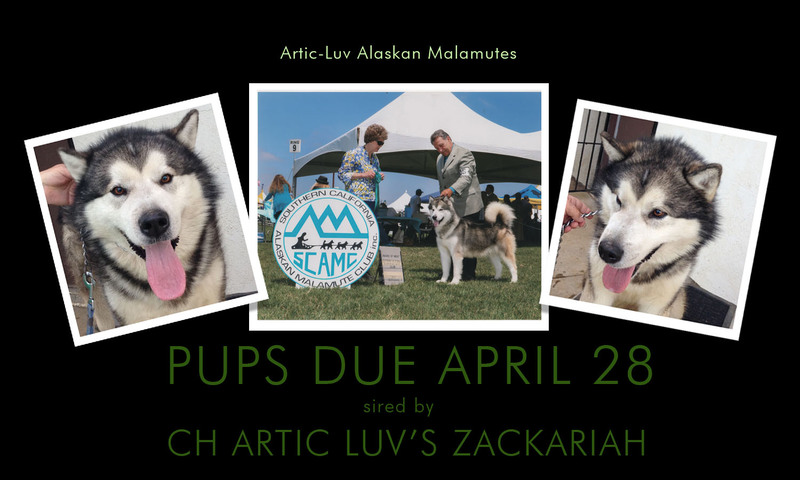 Artic-Luv has been dedicated to producing Alaskan Malamutes true to the AKC standard. 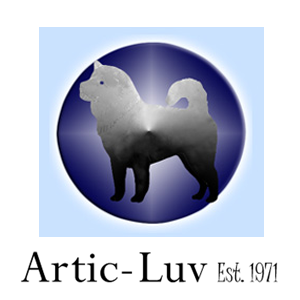 Artic-Luv dogs make great family companions and our dogs are used by many Movie and TV Studios in Hollywood. 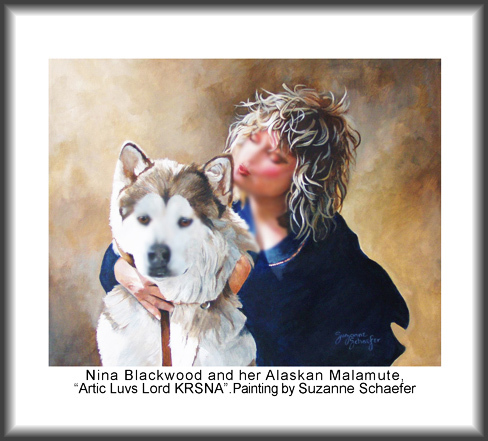 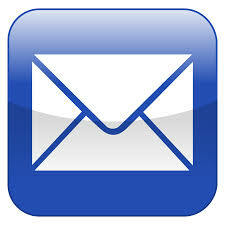 Artic-Luv offers show and companion Alaskan Malamutes to loving homes.